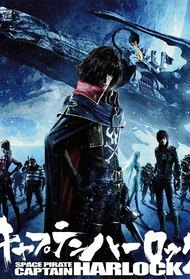 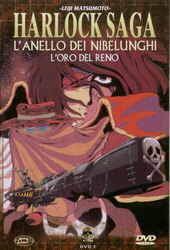 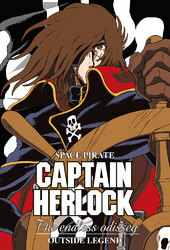 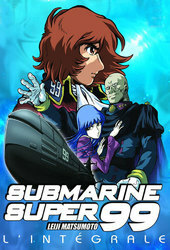 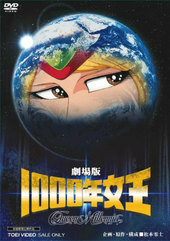 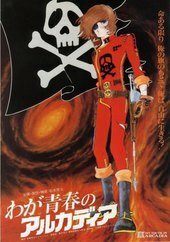 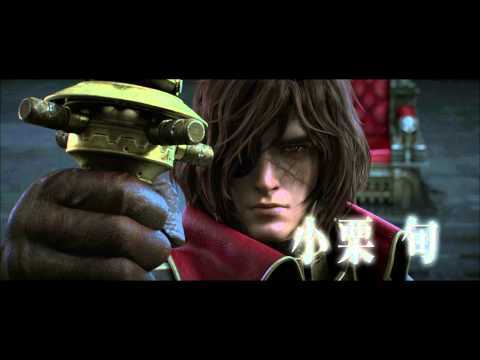 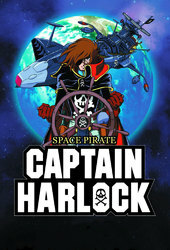 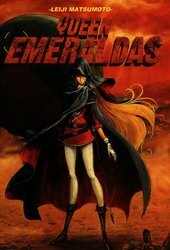 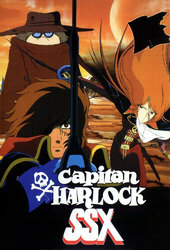 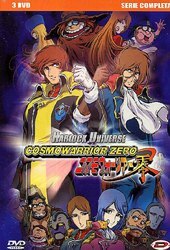 Note: This film has Toei Animation`s highest production budget ever at the equivalent of over 30 million U.S. dollars. 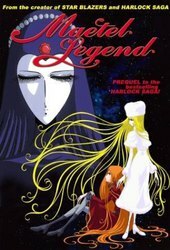 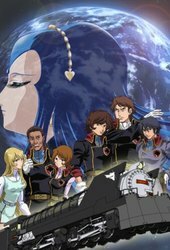 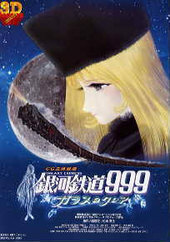 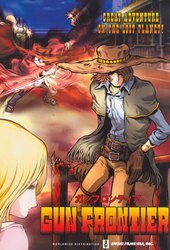 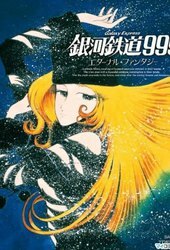 Ginga Tetsudou 999: Kimi wa Senshi no You ni Ikirareruka!! 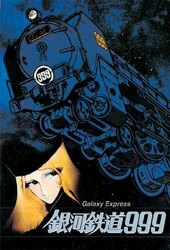 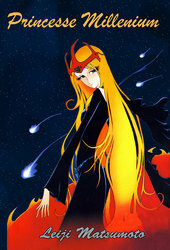 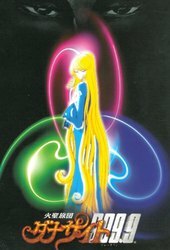 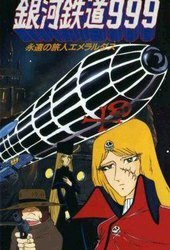 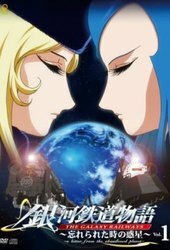 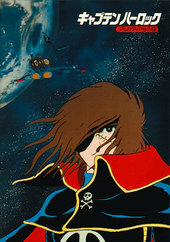 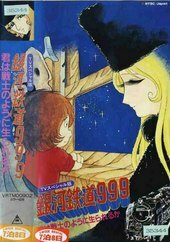 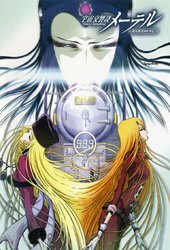 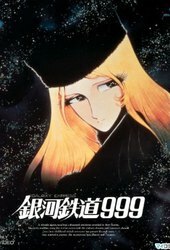 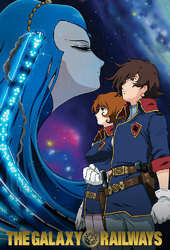  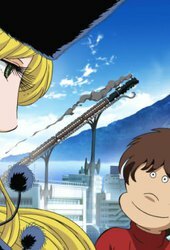 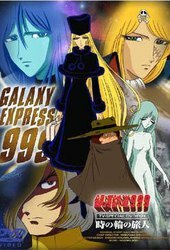 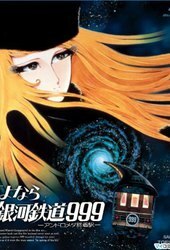 Galaxy Express: Can You Love Like a Mother?